My friend just tagged me in a picture on Instagram. 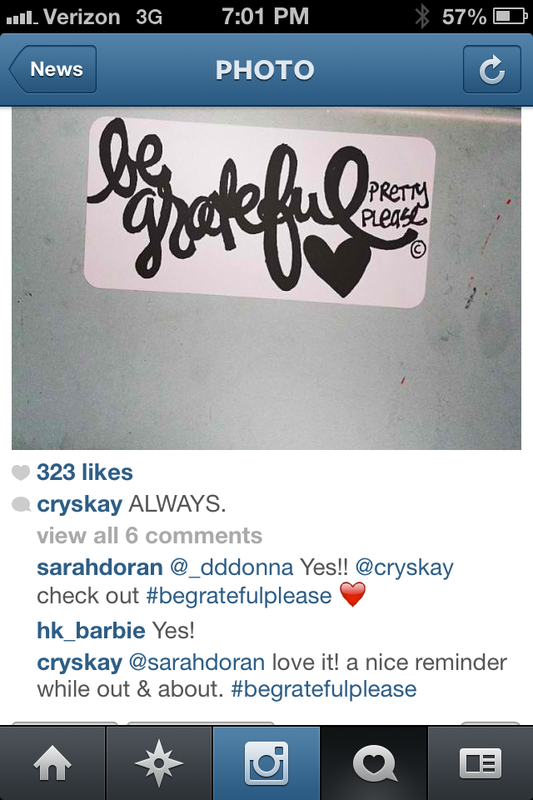 A fashion blogger spotted a sticker I stuck at a Caltrain station. 13,000 followers, getting that word out!